What is intelligent document recognition (IDR)? 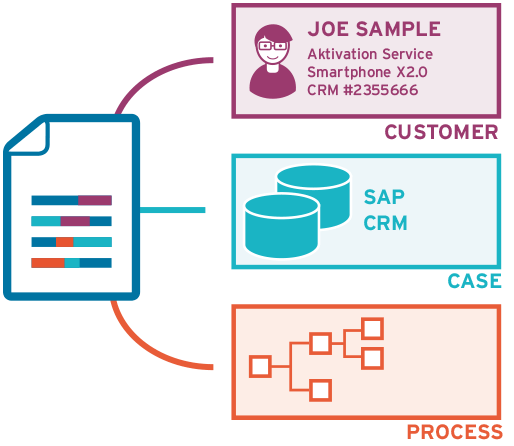 Transform the content of documents into actionable business information. Today, merely saving, organizing and accessing documents alone is no longer enough to remain competitive in the long run. Technology is the only solution for capturing the content of documents and transforming data from correspondences and archives into actionable business information. With intelligent document recognition software, your organization can analyze and understand the content of business correspondence — regardless of source (paper, digital) or format. Which business process is at hand? Who’s the customer? Which contract? How does the content relate to existing data in external systems?